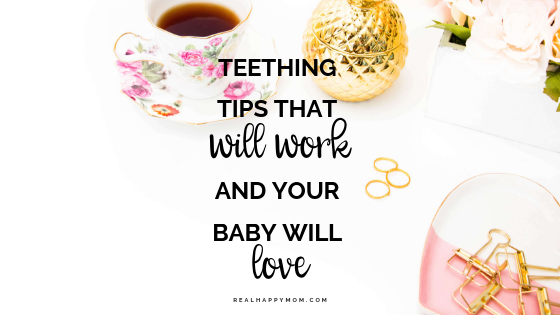 A teething baby can be really challenging especially if you are stuggling to find a teething remedy that works.Don't worry! 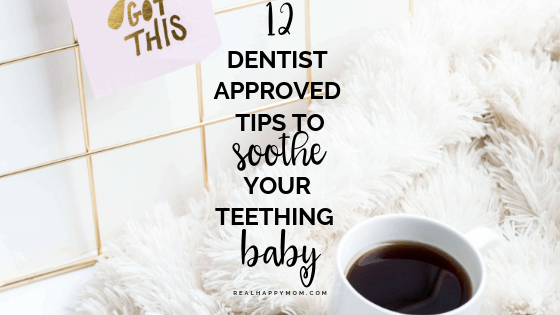 I got 15 awesome moms together to give you their best advice on how to soothe your teething baby.As a dentist, I know a few ways to help soothe your baby. 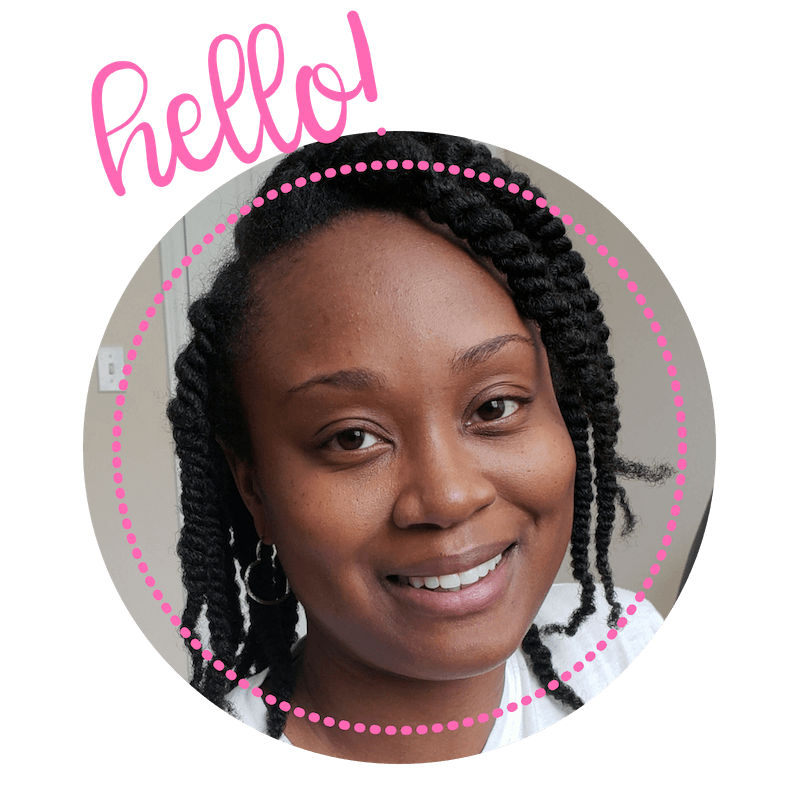 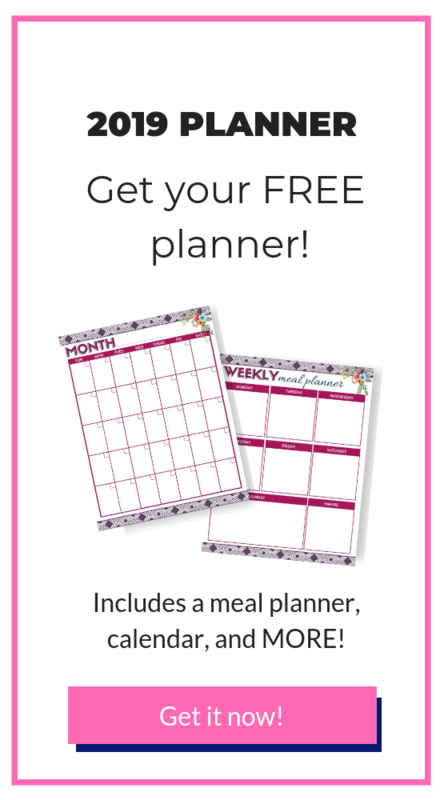 But these moms have help me cover remedies that include pain relieving food, something to chew, homeopathic options, cold soothing remedies and functional and fashionable jewlery.To learn more, check out these teething … [Read more...] about Teething Tips That Will Work and Your Baby Will Love!